Ninez Ponce’s research has focused on understanding the effects of macroeconomic changes on health and health care access. Ninez Ponce, professor of health policy and management at UCLA and passionate advocate on behalf of evidence-based health policies that represent and serve the nation’s increasingly diverse population, has been appointed the new director of the UCLA Center for Health Policy Research at the Fielding School of Public Health, starting July 1. 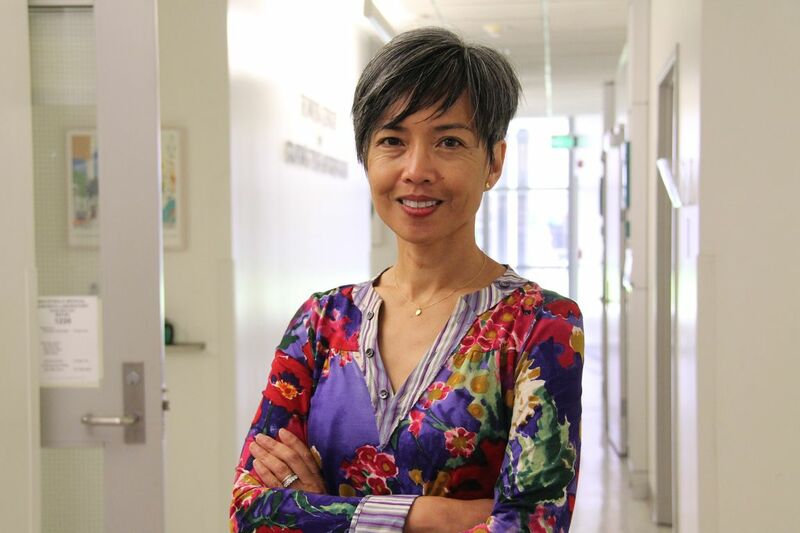 She will succeed Gerald Kominski, professor of health policy and management in the Fielding School and a distinguished health policy analyst and health economist who has advocated on behalf of coverage for the underserved throughout his 30-year career at UCLA. Ponce is internationally recognized as a disparities researcher. 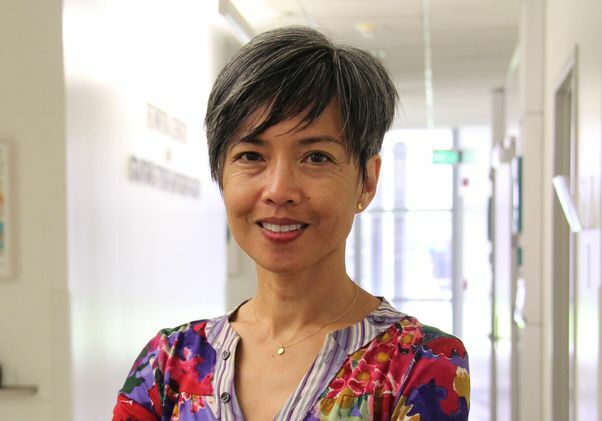 She is also a noted expert in survey-based research and helped develop the California Health Interview Survey, the nation’s largest state health survey. Ninez Ponce, professor of health policy and management in the UCLA Fielding School of Public Health.